I have some important news that I’m happy to share today. 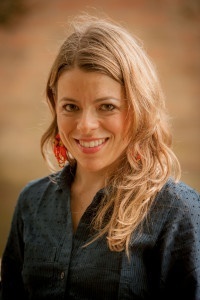 Olga Lucia Cuellar, Sustainable Harvest®’s longtime Strategic Relations Director, is leaving the company to accept a position with S&D Coffee & Tea, one of the nation’s largest roasting companies. I will deeply miss Olga, who joined Sustainable Harvest® in 2008 and quickly became a key part of the team. However, I’m very excited that her next role will be with S&D Coffee, a company I admire very much for its commitment to sustainability. It’s no easy feat for a roaster of its size, but S&D places great importance on sourcing sustainable coffee and positively impacting coffee communities. I have already watched one Sustainable Harvest® staffer make the transition to S&D, as David Piza joined the company’s Sustainable Sourcing team in 2014. Now with Olga, S&D is getting another Colombian coffee professional with a terrific work ethic and impressive coffee skills. Olga is perhaps best known for her role managing Let’s Talk Coffee®, Sustainable Harvest®’s event series that delivers producer trainings and unites the industry for relationship building and collaborative opportunities. Olga enabled the event to grow in size and scope during her tenure. 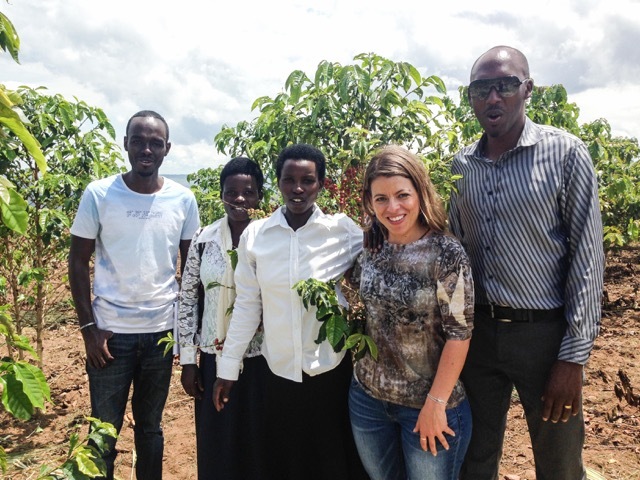 She helped lead Let’s Talk Coffee® events in Rwanda, Australia, and throughout Latin America—including the biggest-ever Let’s Talk Coffee®, in Panama in 2014, which drew 550 attendees. Olga’s hard work and vision are among the top reasons that Let’s Talk Coffee® has become such an important meeting place for the industry. I wish Olga the best of luck and thank her for all she brought to Sustainable Harvest®.